How it comes to this... ? 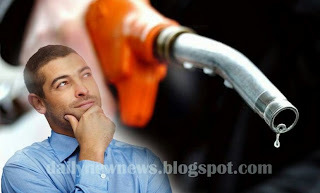 Total added up together becomes Rs 50.05 per 1 litre. + now another Rs 22. Extra. This 22/- extra for what no explaination for this. What a great job by the GOVT. Of INDIA !!!!!!!! PASS THIS MESSAGE TO ALL INDIANS.